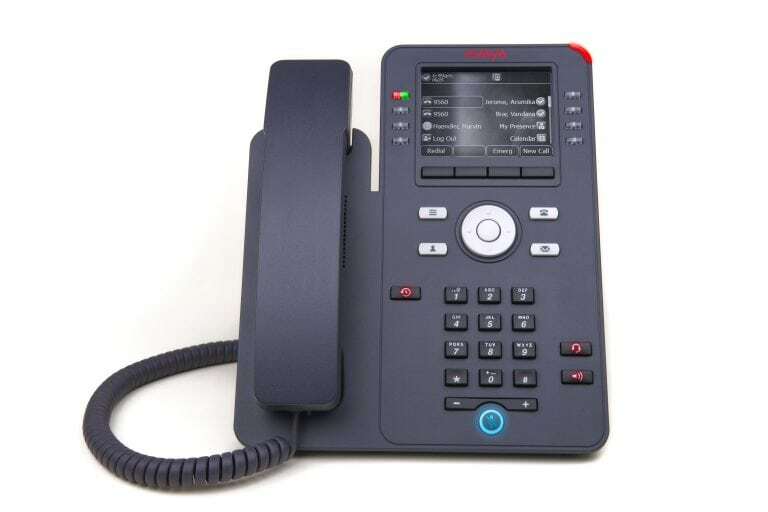 Modernise your handset with the latest generation of Avaya SIP-based IP phones that offer Bluetooth and Wi-Fi connectivity. 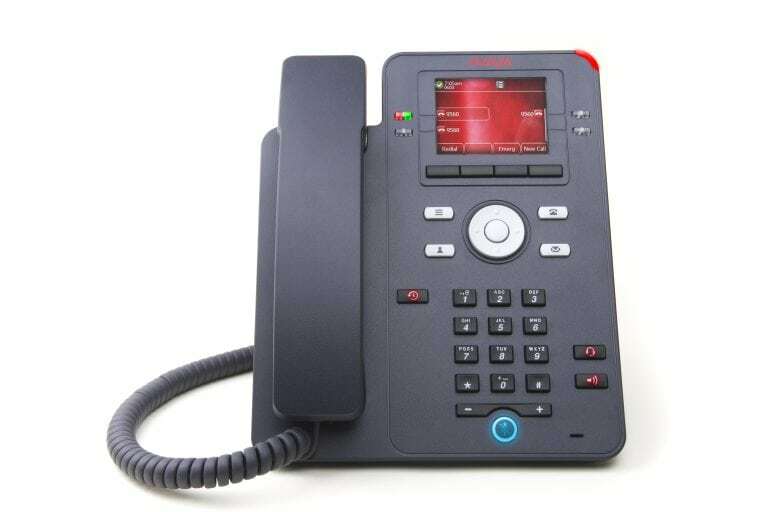 The Avaya J139 IP Device is a cost-effective, entry-level IP device that addresses the need for secure, basic voice communications for users within large Enterprises and Small and Medium-sized companies. 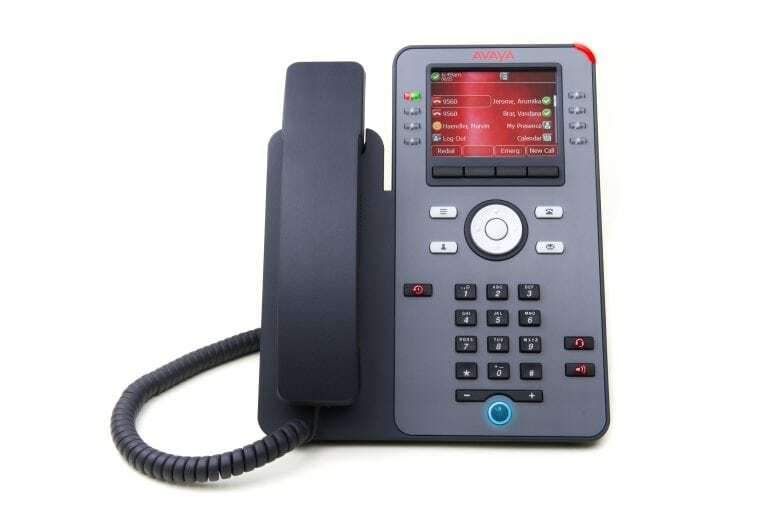 The Avaya B169 Wireless Conference phone offers a new, high tech design style and convenience and high quality of DECT technology. 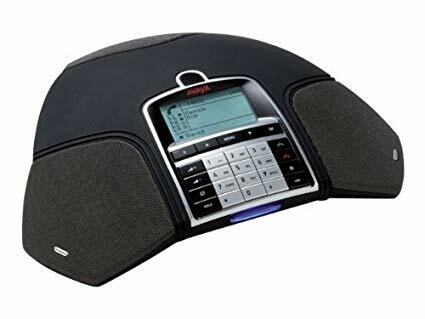 Our sales staff will be happy to give you a call and go though the list of your requirements so the correct solution can be put in place.